On Monday, February 15 The Festival of New American Musicals' newly formed Academy for Young Professionals presented day-long master classes in vocal performance and auditioning at the Edgemar Theatre in Santa Monica. 42 high school and college students, ages 15-22, participated in this exciting new program that helps theatrically talented students prepare how to best market themselves for a very competitive musical theatre career. 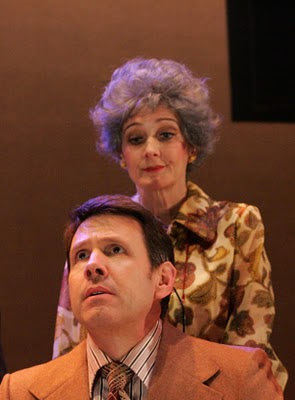 Casting director Michael Donovan, choreographer Joe Schenck, and musical theatre veterans Amanda McBroom and Karen Morrow presented classes from 10:00am to 3:00pm. 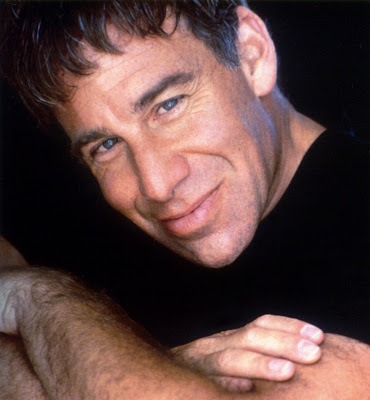 At 3:00pm multi-award winning composer, lyricist Stephen Schwartz, whose tremendous hits Wicked, Godspell and Pippin have placed him at the top of his game, offered a master class in vocal performance. After a brief introduction by Festival co-executive producer Marcia Seligson, Schwartz poroceeded to randomly draw 10 names from a bowl that contained the names of all 42 participants. He explained that he would draw 4 names, that they would then perform consecutively and afterwards be critiqued. He would then proceed with 3 more, and then a final 3. 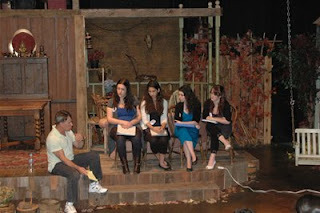 So that all students would feel some degree of comfort and support one another, each performer sang and then sat with the others in a group, after which Schwartz gave individual comments, one at a time, to the members of that group (see photo above). Then, if time allowed, students were given the chance to rework their song based on the comments made. 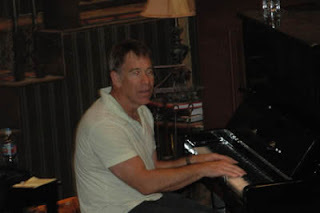 Accompanists were Gerry Sternbach and Brent Crayon. 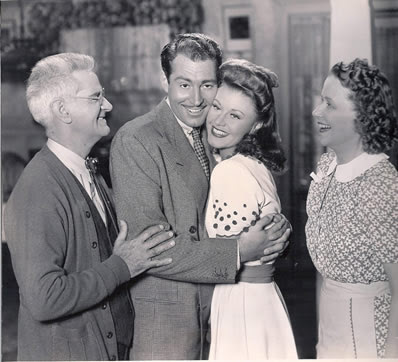 There was a very bright array of talent performing songs way beyond their young grasp, but in a very courageous manner, such as "100 Easy Ways to Lose a Man", "Something Beautiful", "Broadway Baby" and "It's Hard to Speak My Heart" from Parade. Schwartz is a very good teacher with a droll sense of humor, putting the students at ease and making them aware of how important it is to know to whom you are singing and why. A good singer must be a good actor. One young lad named David chose a very difficult song from Parade where the man accused of murdering a young girl must prove he is not guilty or face death. Emphasizing what is at stake, Schwartz told the boy "You must convince me you're innocent or...die!" After successfully reinterpreting the verse, the boy asked "Am I going to die?" Schwartz paused and caringly replied "No!" to the delighted applause of the entire audience. When the performance was technically right on target, Schwartz was praiseworthy, but still offered some constructive criticism. Alex Fragoso has a lovely soprano voice and did well with "Something Beautiful" by Ahrens and Flaherty. Schwartz made her aware of the repetition of the word 'silent' in the song and how a good singer must be aware of all the different nuances of a word. There followed a short Q and A with the students after which Schwartz told them to persevere, quoting Woody Allen, "The secret to life is showing up". He then lovingly performed one of the closing tunes from Wicked "Changed For Good" (see photo above) to a standing ovation, bringing down the curtain on a wonderfully successful day for The Festival of New American Musicals.